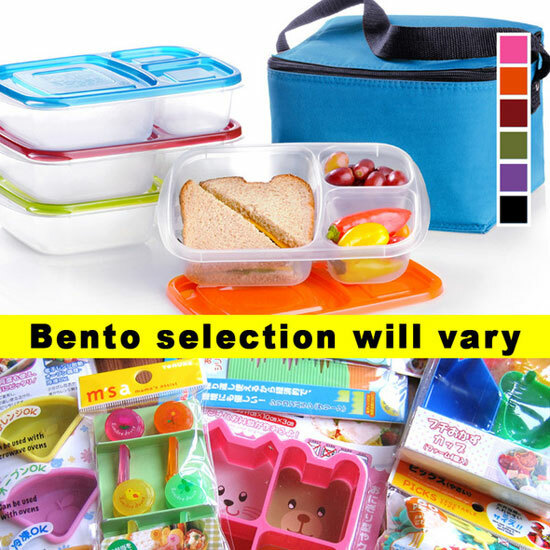 Kelly Lester of EasyLunchBoxes is giving away a set of her lunch boxes along with a selection of cute bento gear. To enter, simply go to the EasyLunchBoxes Facebook page and follow the instructions. Contest ends August 20, 2011.